We have two boats, the Cat 1 is 26ft long, and the Liliana is 28ft long. How many divers per boat? We don’t take more than eight divers per boat so everyone has enough space on the boat and the trips are safe, fast and enjoyable. The average year-round water temperature is on average between 84F and 86F but in the winter months it is 76F. No, we do not have NITROX. What kind of wetsuit do we need? Can we store our scuba diving equipment at Carey Dive Center? We recommend that you make a reservation prior to your arrival so we can be ready to give you the best quality service. 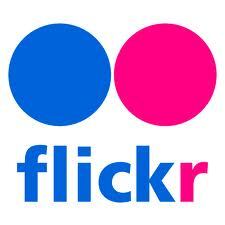 Yes, if you let us know how many days you will be diving and the type of dives you would like to do, we can put together a competitive package deal price for you. Can we collect scuba divers from hotels or private vacation homes on Isla Mujeres? 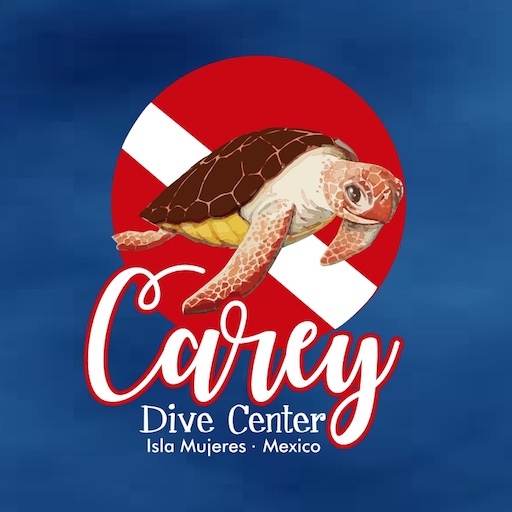 If you are staying at one of the Isla Mujeres hotels or private vacation homes on the beach which have their own dock and gives permission for Carey Dive Center to stop our boats there, then yes, we can collect you. But you will need to come to the shop the day before your dives to arrange equipment rental. If we are staying on the Mexican mainland, in Cancun, can you collect us by boat to go scuba diving or snorkeling? No, please take the Ultramar Ferry from Cancun to Isla Mujeres and come to the Carey Dive Center to depart for your diving or snorkeling trip.